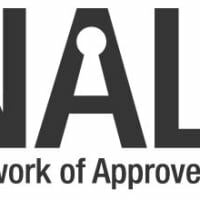 Our company is well-known throughout the local area with both domestic and commercial clients for providing a high quality lock fitting and lock replacement service from a locksmith that can always be relied upon. All of our team are highly experienced and fully qualified locksmiths, electricians and all hold a first aid certificate for emergency situations. Our dedicated team also offers a 24 hour emergency service, so if you have come home and broken your key in the lock give us a ring straight away and we will often be with you within 20 minutes. 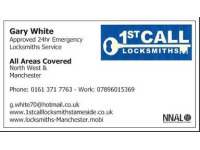 You can access our locksmith service with just one phone call and we ensure to reach you in a rapid response time. You can see for yourself how our locksmith services may be different from others. Our one time acquaintance with you turns easily into lifetime working friendship.